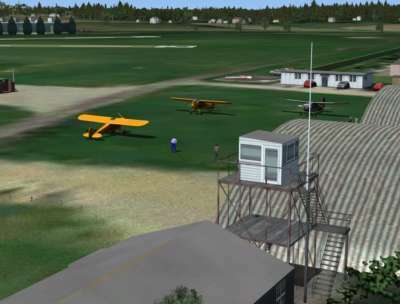 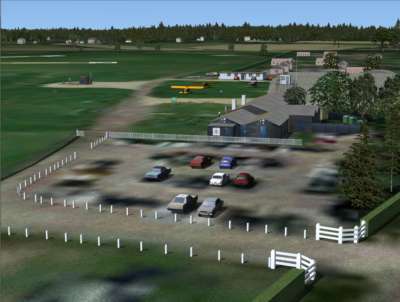 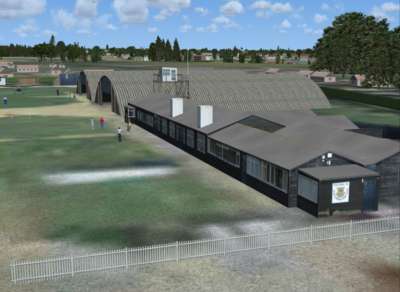 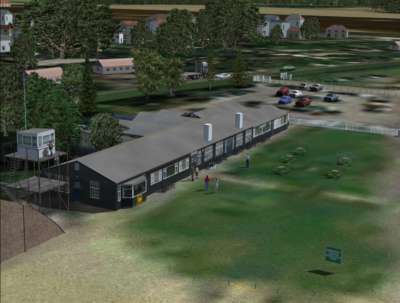 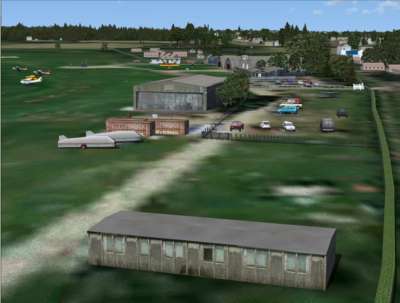 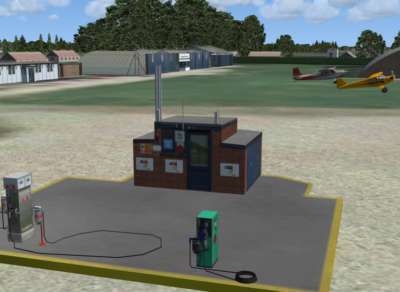 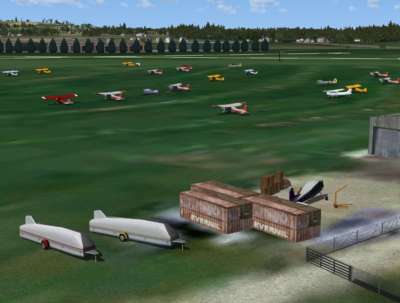 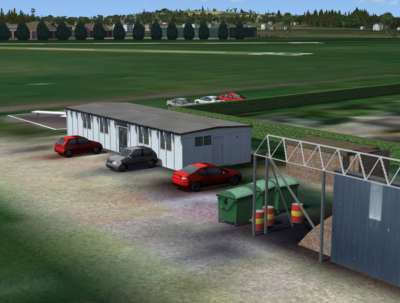 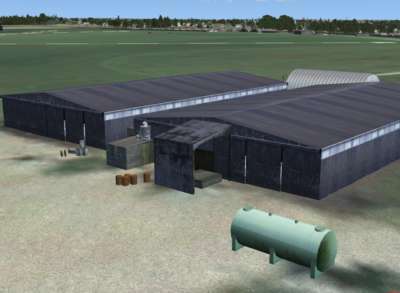 Real Scenery Airfields - White Waltham is the second in our new range of highly realistic and atmospheric airfields and airports designed exclusively for Flight Simulator X. 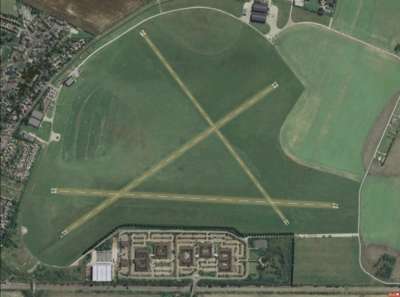 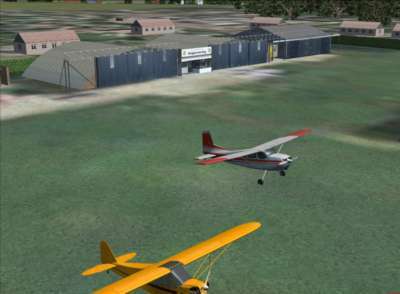 White Waltham is located to the west of London Heathrow Airport and has been a very well known General Aviation (GA) airfield for many years, where countless pilots have learned the art of flying. 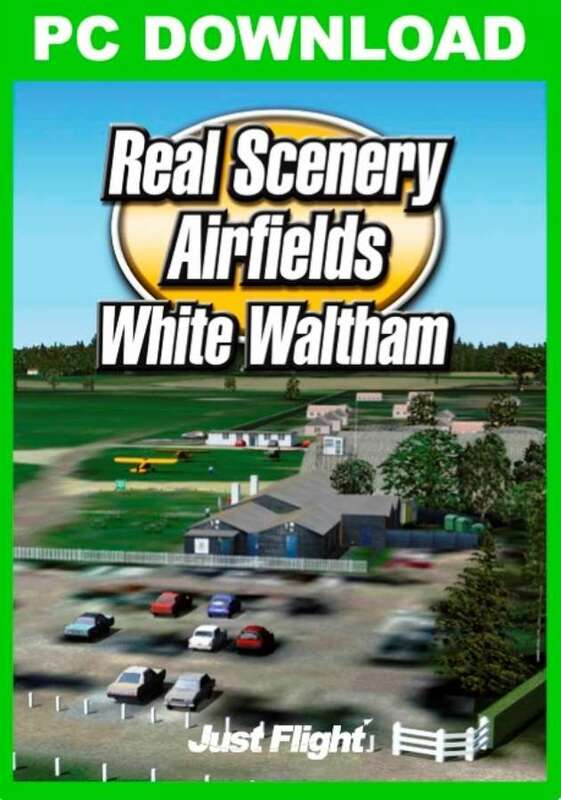 Real Scenery - White Waltham is based on real photographic ground textures, ensuring absolute accuracy in this area. 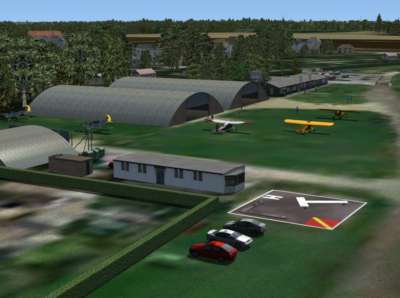 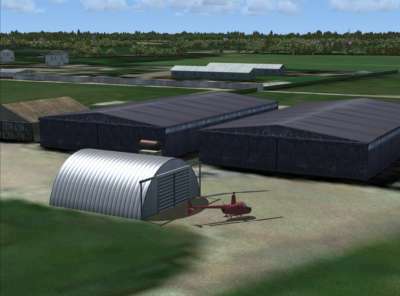 The airfield has been painstakingly created to the very highest standards by our in-house development team and includes all the major buildings that make White Waltham instantly recognisable to anybody who has visited it. 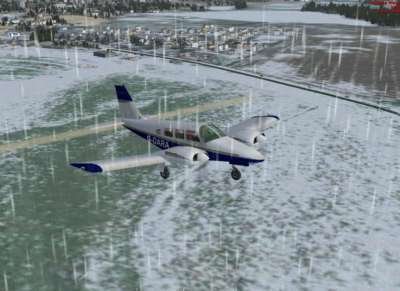 A wholly new feature in this release is the appearance of snow on the ground during December and January, thanks to unique technology not found in any other product! 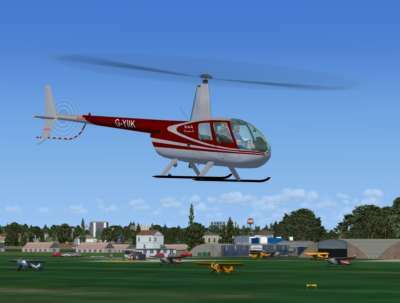 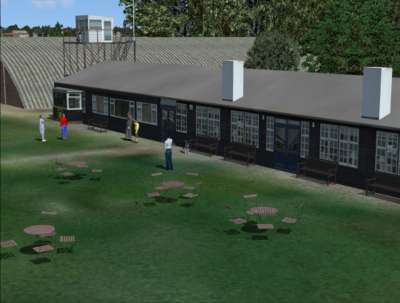 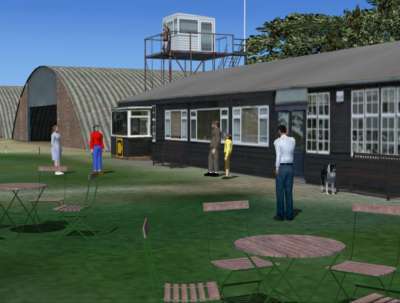 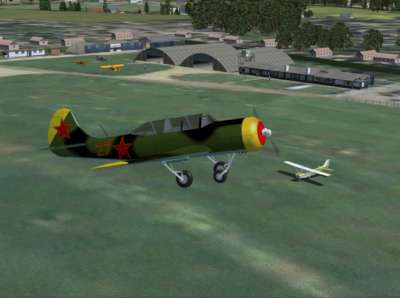 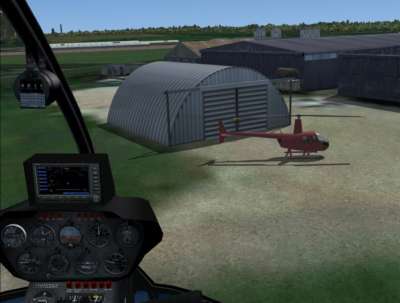 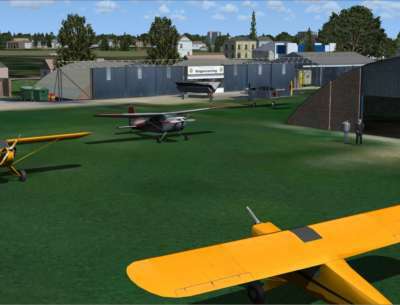 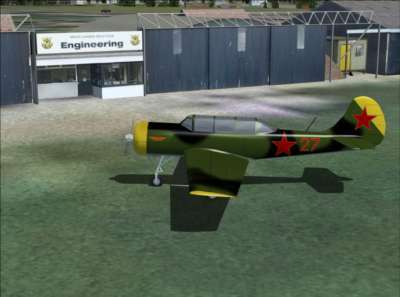 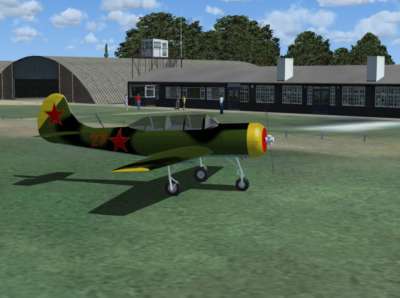 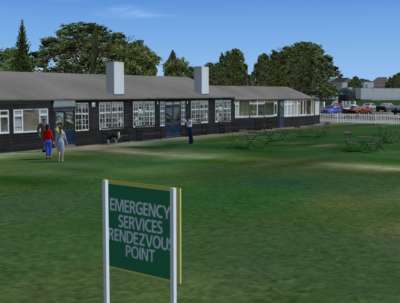 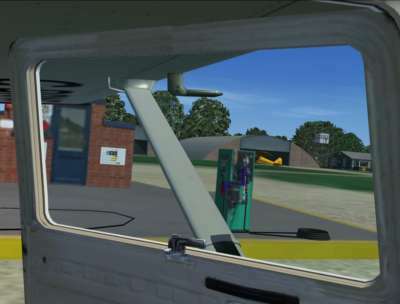 From the authentic buildings and realistic textures to the static and AI aircraft and animations, there really is no more faithful rendition of White Waltham than this add-on. 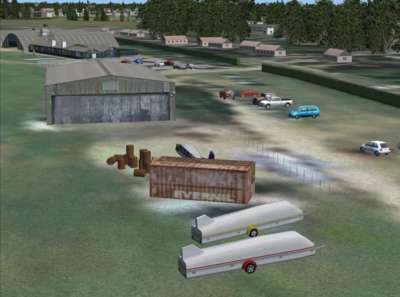 See the detailed description below for full details. 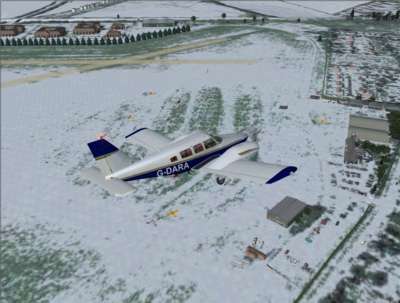 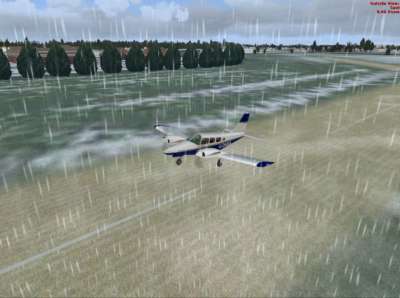 White Waltham can be used with the default FSX ground textures or blends in perfectly with our VFR Real Scenery add-ons. 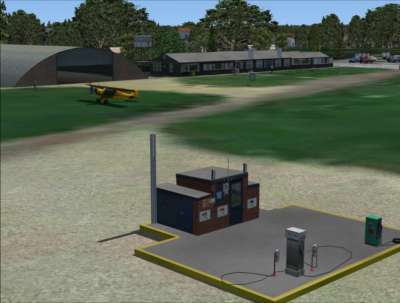 This airfield has been painstakingly created to the very highest standards - there really is no more faithful rendition of Denham than this one!